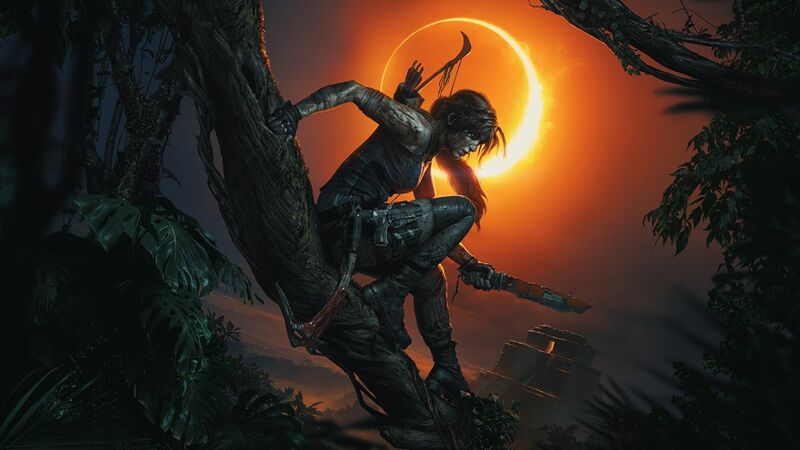 Following the teaser trailer reveal two weeks ago, Square Enix has released a new piece of art for the upcoming Shadow of the Tomb Raider, showing off Lara Croft’s new look for the game, and she’s sporting a big bloody knife. Check out the Shadow of the Tomb Raider art in the gallery below along with a video of the art coming together! Shadow of the Tomb Raider will be released on Xbox One, PlayStation 4, and PC on September 14, 2018. Square Enix and Crystal Dynamics began their new Tomb Raider series in 2013 with the self-titled game. Camilla Luddington provided the voice and motion capture for the character in the game as well as its 2015 follow-up, Rise of the Tomb Raider. The two games were nominated for many awards upon their release, including Game of the Year. A feature film adaptation of the first game, simply titled Tomb Raider, is now playing in theaters and stars Academy Award winner Alicia Vikander (Ex Machina, The Danish Girl) as Lara Croft. Congratulations to the community for unlocking the first look at Lara Croft in Shadow of the Tomb Raider! 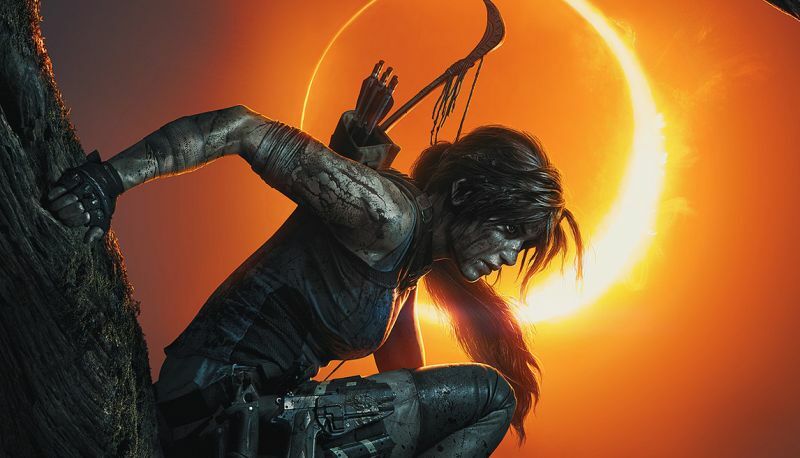 The post New Shadow of the Tomb Raider Art Reveals a Bloody Lara Croft appeared first on ComingSoon.net.